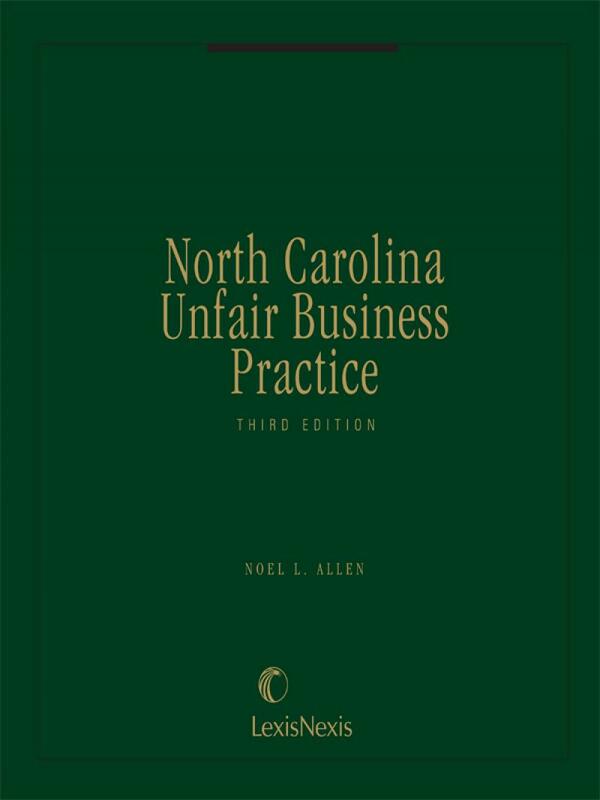 North Carolina Unfair Business Practice, 3rd Edition, is the only publication providing comprehensive guidance on the complex world of consumer protection, and unfair and deceptive trade practices in North Carolina. Focusing heavily on North Carolina General Statute 75-1.1, this publication’s importance and prominence has grown steadily through the years, as the area of unfair business practices continues to expand. 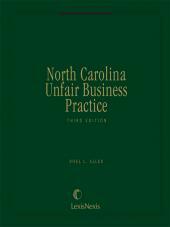 An essential resource for any attorney advising businesses on appropriate trade practices or representing clients potentially harmed by unfair business practice, North Carolina Unfair Business Practice, 3rd Edition, provides expert analysis of the statute through detailed examination of hundreds of cases interpreting its provisions. 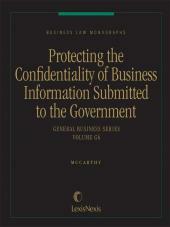 Comprehensive analysis of General Statute 75-1. Noel L. Allen is a member of the Raleigh, NC law firm of Allen & Pinnix, P.A. He has assisted hundreds of clients in unfair business law cases. He received his J.D. from the University of North Carolina at Chapel Hill and a graduate law diploma in international trade and competition law from the University of Amsterdam, The Netherlands. He has served as an adjunct professor for antitrust and trade regulation classes at the Campbell University School of Law. He is a former Assistant Attorney General for the Antitrust Division of the North Carolina Department of Justice, served as Chair of the North Carolina Bar Association’s Antitrust and Complex Business Disputes Law Section, received that Section’s “Distinguished Service Award,” has been named the state’s “Top Antitrust Lawyer” by Business North Carolina, and is also a frequent lecturer on antitrust, unfair competition and trade regulation issues. 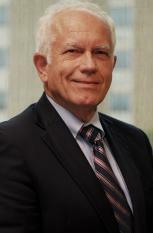 Noel Allen’s Martindale-Hubbell profile is available at http://www.martindale.com/Noel-L-Allen/1406357-lawyer.htm. More information regarding Allen & Pinnix, P.A. may be found at the firm’s website: http://www.allenpinnix.com/. 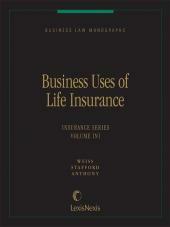 Chapter 6 "In or Affecting Commerce"